Hugh Myrone is the soft shredder behind Drift Stage, an arcade racing game that is coming soon to PC/MAC, PS4 and Snaked, an LA based DJ/Guitarist duo of of power that has been making the dark night rounds in the LA underground culture. Myrone released his first album, Drift Stage Vol. 1 on October, 28 2016. Both are available digitally and on vinyl through Ghost Ramp, a label started by Nathan Williams of the rock band, Wavves (San Diego rock band started back in 2008). 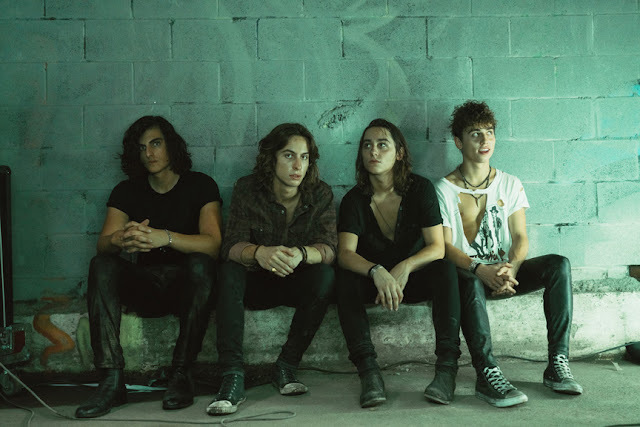 There was an immediate pulsating enjoyment to Hugh Myrone's song “Drift Stage Theme” It instantly takes the listener back to the 80’s hot hair rock sounds of spandex and screaming guitar work mixed with intense synth's. 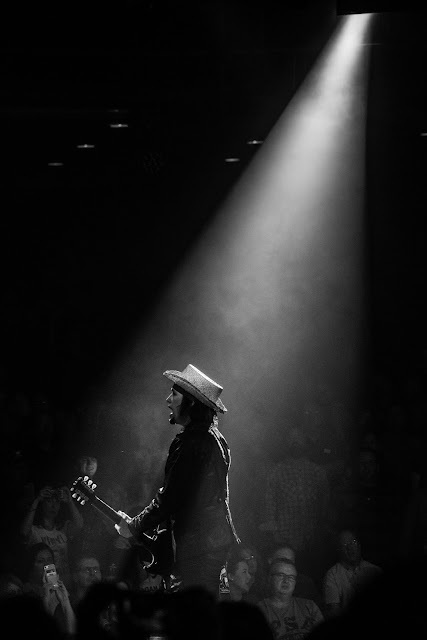 You can feel the swirling motion of lights in a dark crowded room, super blood-and-guts and motion motivated. “Applied Dynamics” crashes the high hat sounds and thumps a rhythmic bass before it cuts into that feel of playing a racing car game and shifting it to the next level. What Hugh Myrone does for the Los Angeles underground or the racing car gaming scene has not been felt for a long time. Quick and set- this is something unique and different. 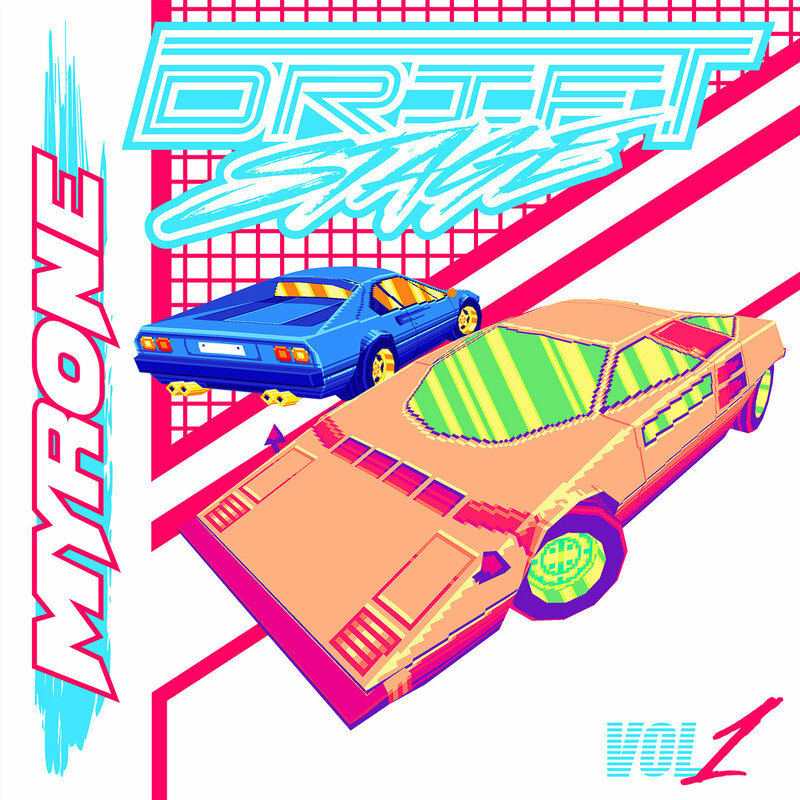 Myrone has captured the electric rock sounds as his tones bring back a nostalgic feel to so many of our favorite 80's tunes and days spent dropping quarters in our favorite racing games at the local gaming/miniature golfing digs back home. Songs like “Zadok” and “Clear Eyes Clear Skies” will take you back to those days of hair band riffs and tight chords. “Zadok” has been praised for being one of the favored tracks of the scene- it certainly levels up the whole package. Bringing home more of a rock pop sound, Myrone delivers with, “Neotek.” Running this powerhouse of electronics straight home and to your itching gaming fingers Myrone keeps the motor running with his final track, “Exclusive Coupe.” Buckle up... this one is bound to rev your engines! A master blaster of creating an emotion with an explosive dose of imagery. Myrone's work consistently parlays evenly with the gaming industry and EDM underground clubs. Every track leads the listeners mind immediately to some of the best racing games in the industry. As you listen you want to grab your Ps4 controller and settle in for days of nothing but racing games, your TV, and a pile of necessary munchies so you can rock it out and ease your mind into some excellent tunes and video gaming. This is some seriously tight voltage. Finally some killer music to match the wits of an amazing game! Hugh Myrone’s Self-Released Album Drift Stage Vol.1 is available now be sure to check it out!